Redcliffe Homestead offers luxury bed and breakfast accommodation in a newly renovated 1880's villa in Hawke's Bay. Just 10 kms from both central Napier and central Hastings, the homestead is ideally located for visiting wineries from Esk Valley to Te Awanga and the fabulous Gimblett Gravels. Enjoy the tranquil rural environment, only 2kms from the centre of Taradale with its wide variety of shopping, cafes and restaurants. Check out what's on in Hawke's Bay here. 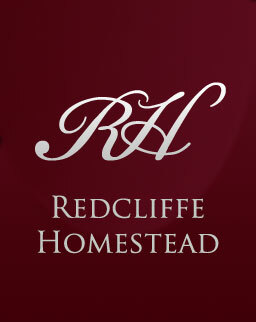 At Redcliffe Homestead our aim is to provide you with a quality accommodation experience that is both economically viable and socially responsible, as we manage our impact on the environment by minimising waste, energy consumption, water usage and pollution.